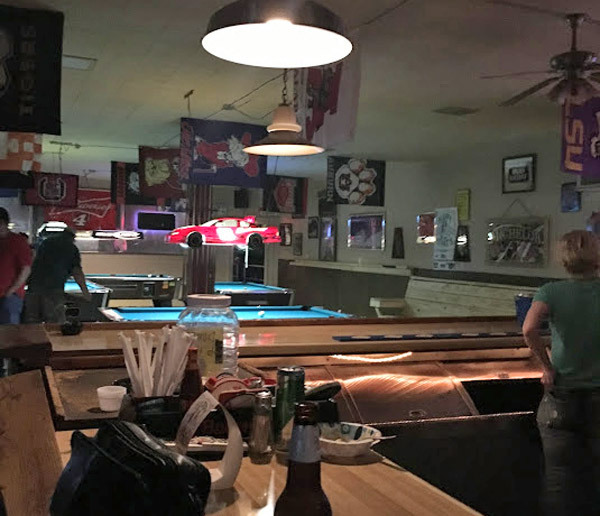 Scooter’s 1224th bar, first visited in 2018. 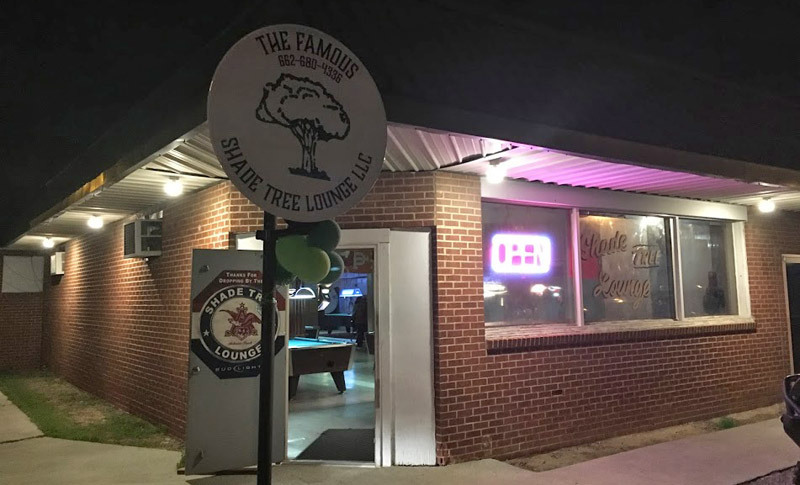 We spend all our time at the L-shaped bar in the main room, which was full of pool tables and a handful of what I believe were video poker machines. There were a few people shooting pool, and a few others there to eat. At the time of our visit they served only beer, and it’s just the standard domestics. The bartender told us it’s under new ownership and there’s been a lot of changes, including having bottled beer for the the first time starting only about a week prior to our visit. The food menu was new also, and while we only tried a couple of things, they were very good.